OpenBazaar is a different way to do online commerce. Instead of visiting a website, you download and install a program on your computer that directly connects you to other people looking to buy and sell goods and services with you. This peer to peer network isn't controlled by any company or organization - it's a community of people who want to engage in trade directly with each other. You can read more about how this works at this article. How does OpenBazaar work technically? OpenBazaar server - The server is the back end application which allows OpenBazaar to function. Each user runs a server to connect them to the network. 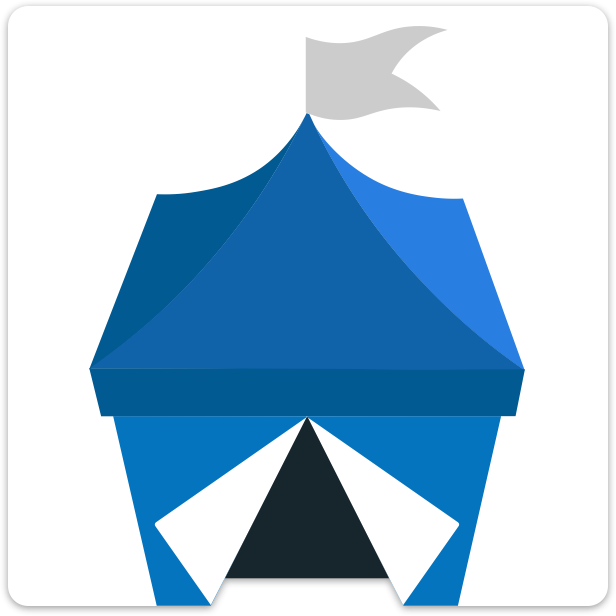 OpenBazaar client - The client is the front end application and allows the user to communicate and control the server, similar to a remote control. The client is the visual interface; it's what you're looking at when you run OpenBazaar. By default, the OpenBazaar packages and installers will install both server and client locally on your machine. However, you can choose to run the server elsewhere. The client is run on the user's own computer to connect to their server, but the server doesn't need to be run on a user's own computer. You can run your server on another computer such as a Raspberry Pi or use a virtual private server (VPS) to host your store for you. One small step for bitcoin, one giant leap for decentralization. Wishing you much success! What bitcoin is for banking, this is for commerce.